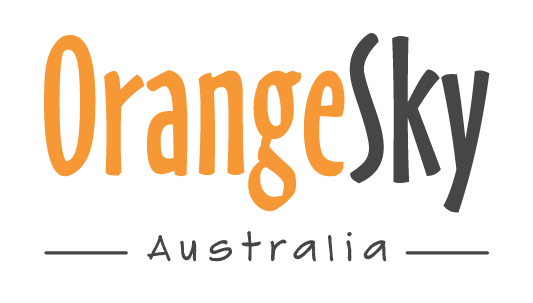 Orange Sky Australia is a for purpose organisation and we work hand in hand with the community to raise funds to support Orange Sky services. Orange Sky Australia is a for purpose organisation and a registered charity with DGR status. We work hand in hand with the community to raise funds to support Orange Sky services. How do we manage our funds? What is Orange Sky’s Overhead?  Funds raised for Orange Sky Australia go to supporting our immediate and long term impact to provide clean clothes and conversation to as many people experiencing homelessness as possible. Overhead for any good business, for profit or for purpose, is vital to delivering outputs of impact at scale. Orange Sky’s 'overhead' is our people and resources who work tirelessly, day in and day out, to ensure we can have the biggest impact on as many people as possible. Overhead is part of the Orange Sky Australia cause. Every dollar we invest goes to advancing our cause meaning great services, greater reach and greater impact. conversation to a friend experiencing homelessness.